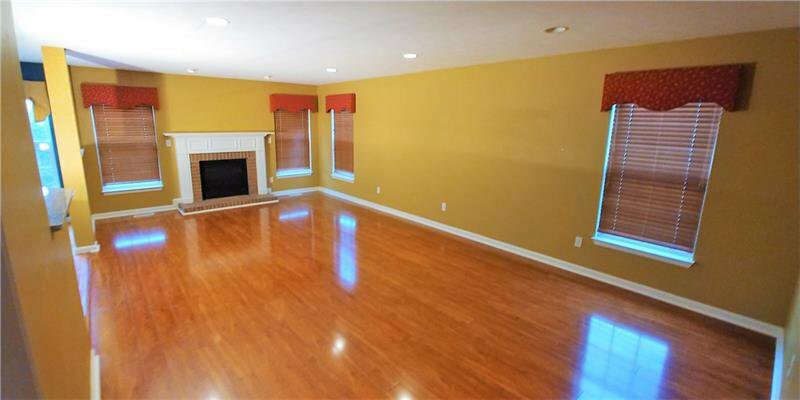 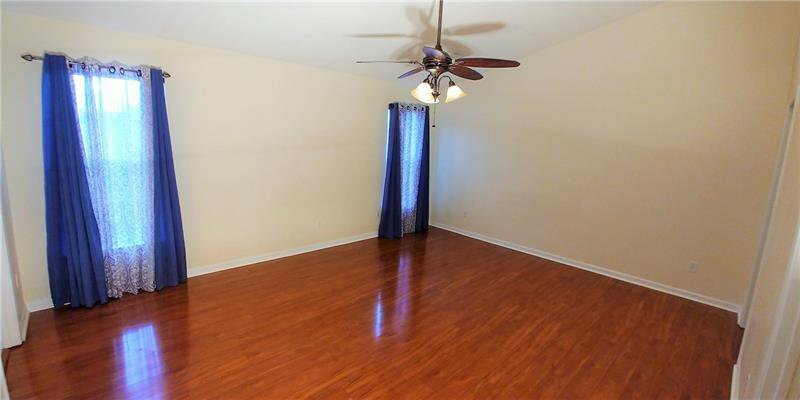 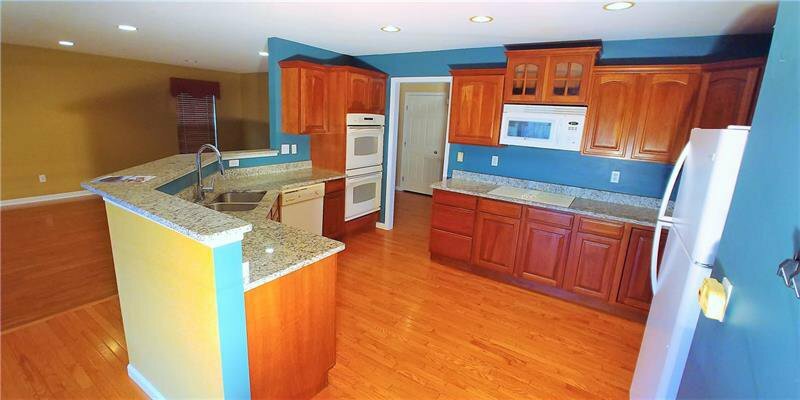 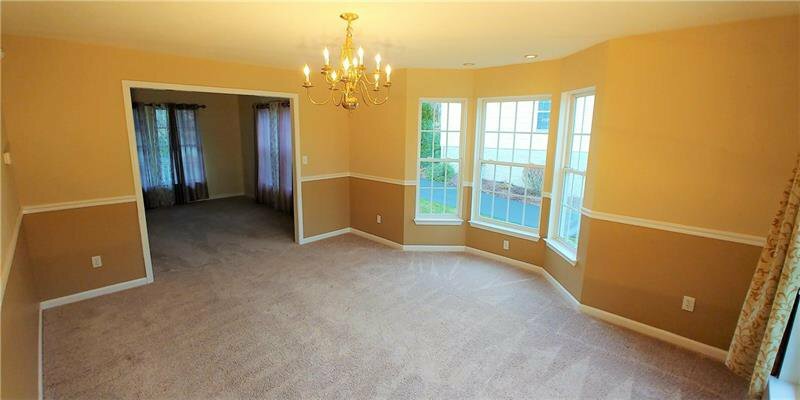 Move right in to this spacious 4 bedroom home in the heart of Penn-Trafford. 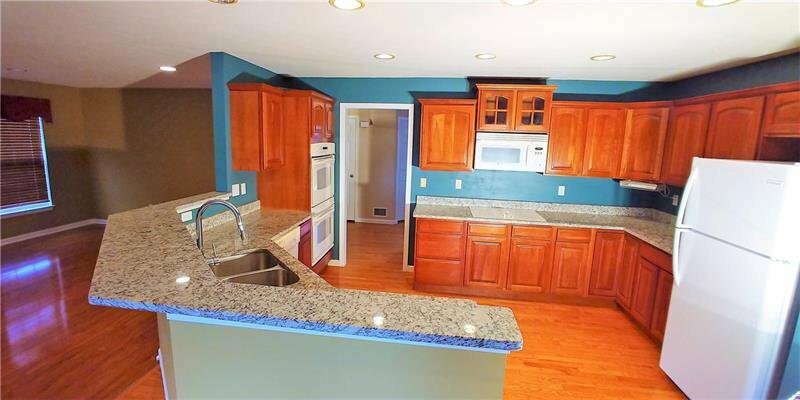 Everything you could want, great kitchen with double oven, granite counters, breakfast area, and sitting bar. 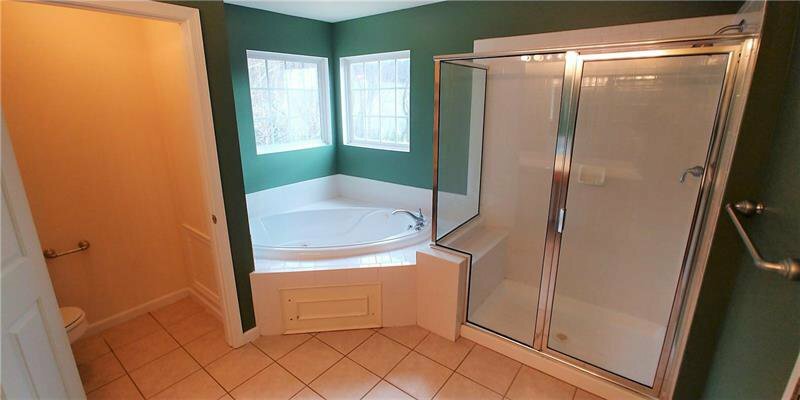 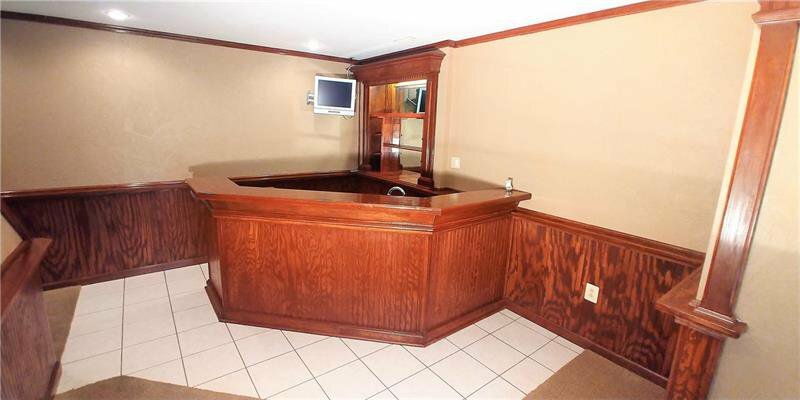 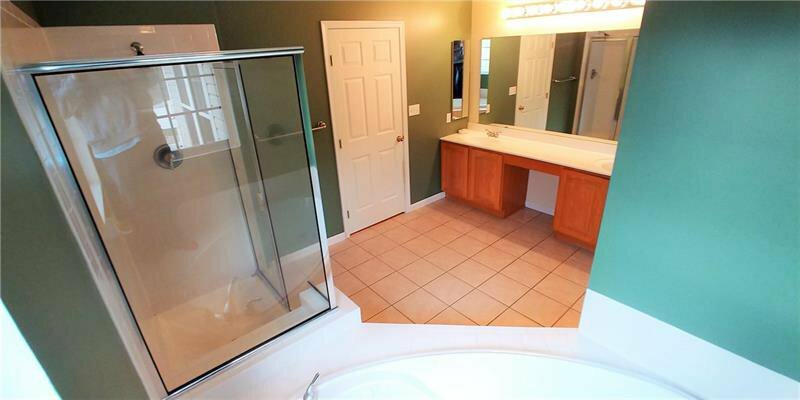 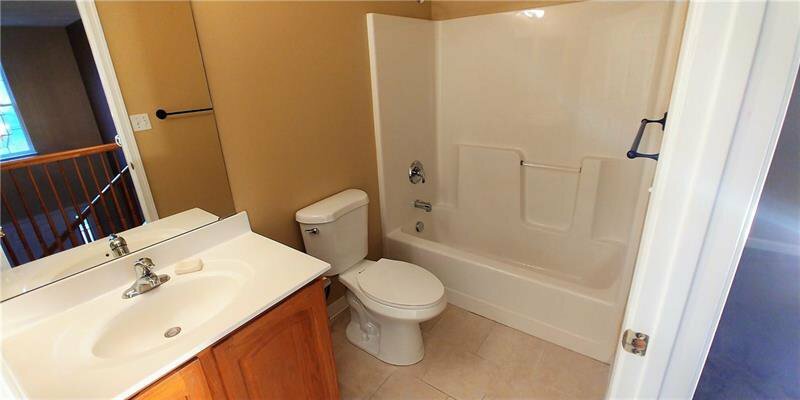 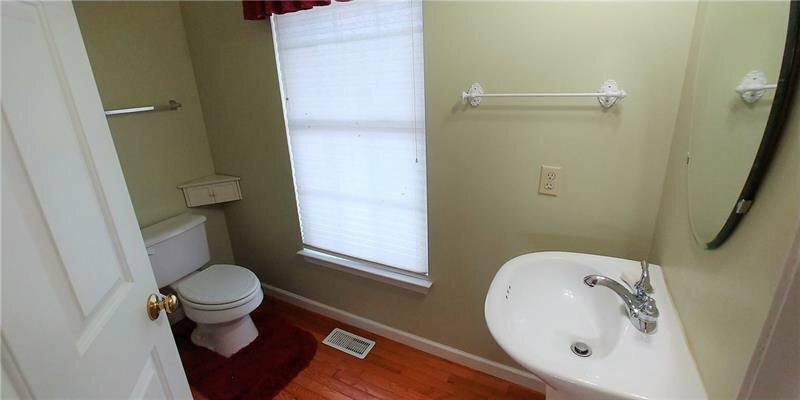 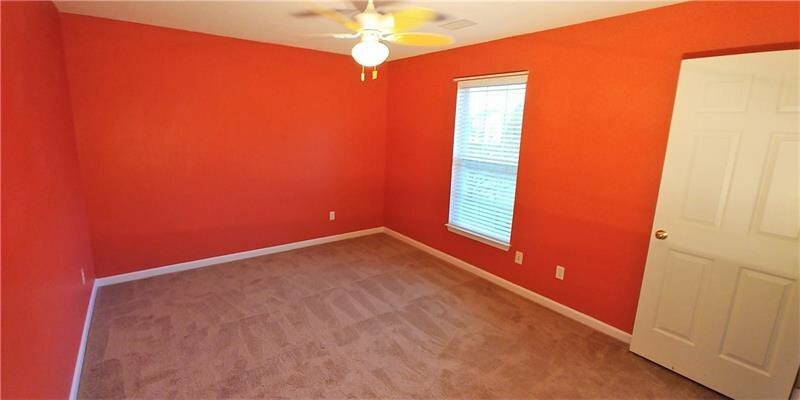 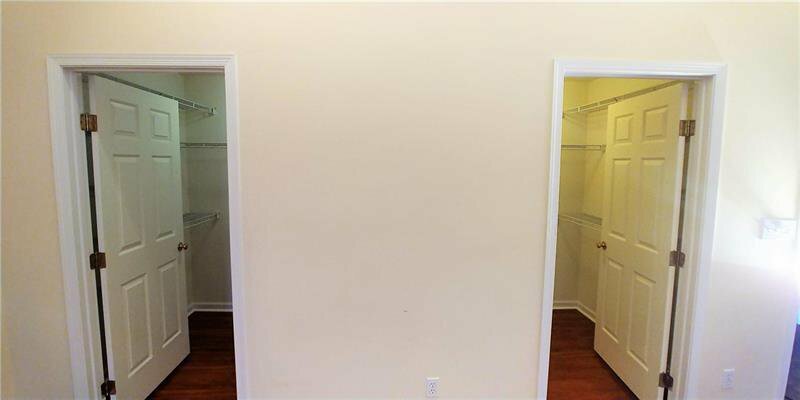 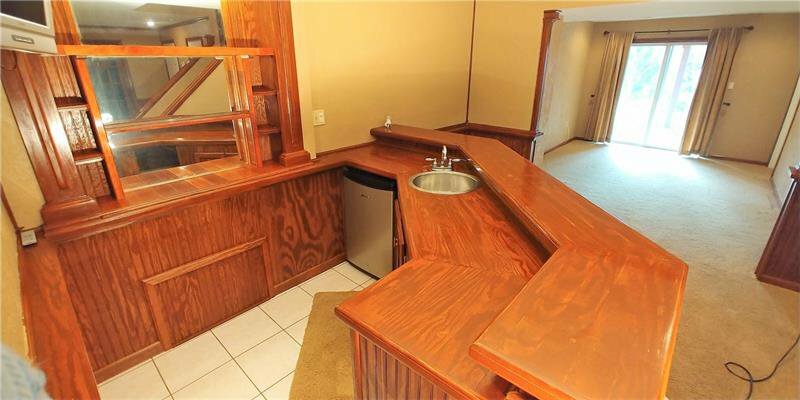 Big Master with double walk-in closets, master bath with glass enclosed shower, jet spray tub, and his/her sinks. 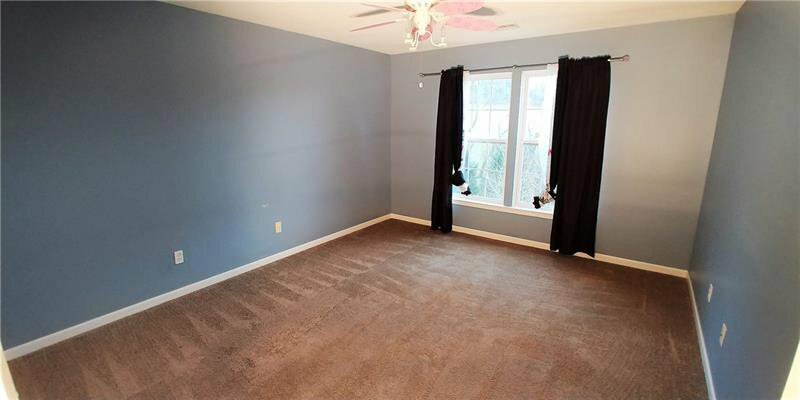 Bedrooms 2/3/4 all nice size. 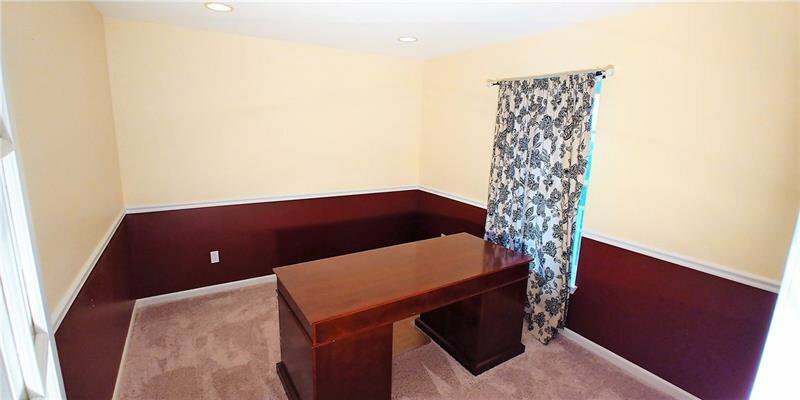 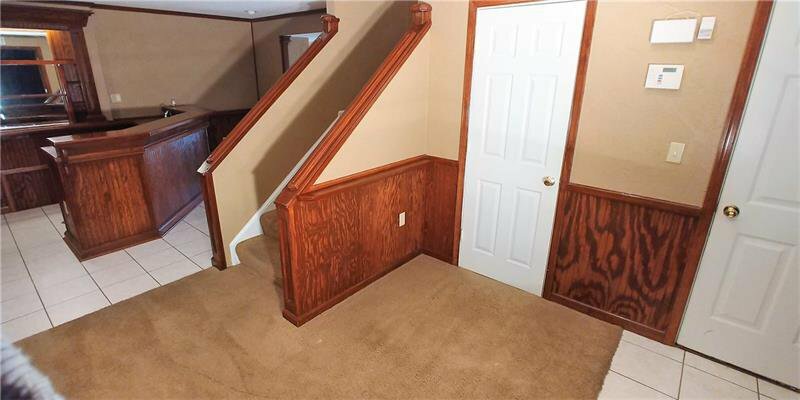 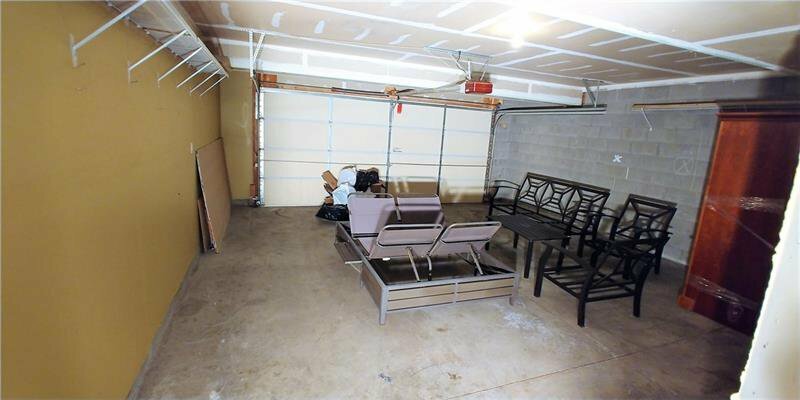 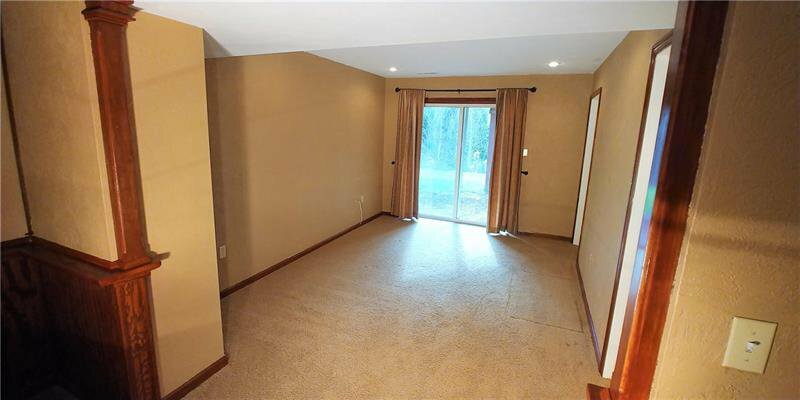 Great finished basement with wet bar, game room, separate media/theater room, utility and storage rooms, and a potential 3rd full bath already roughed and framed. 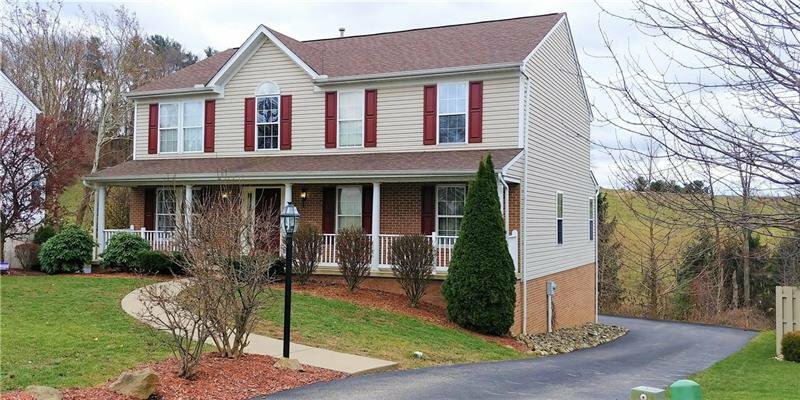 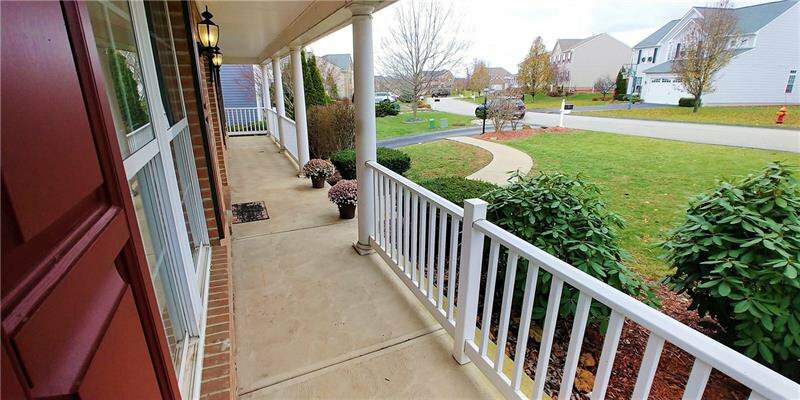 Conveniently located on Cul-de-sac street just a few miles to Rt 30/Turnpike, and Rt 22 as well.